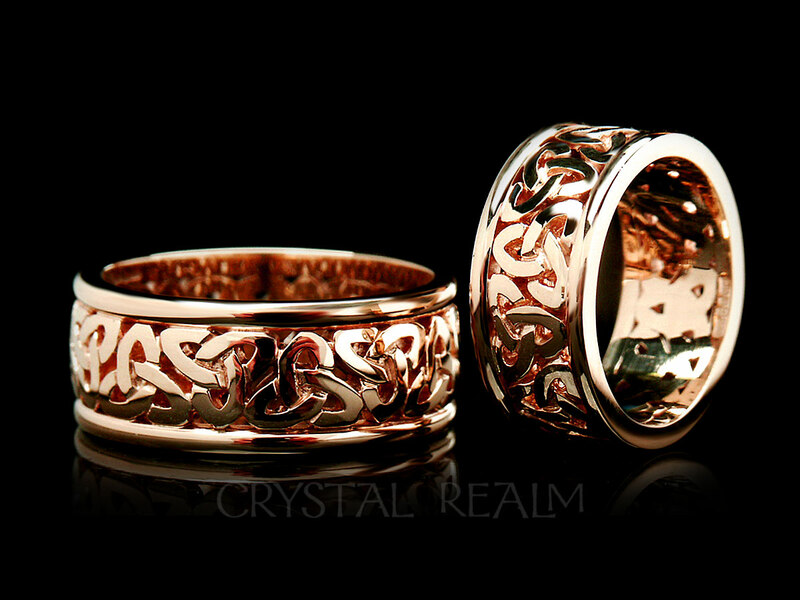 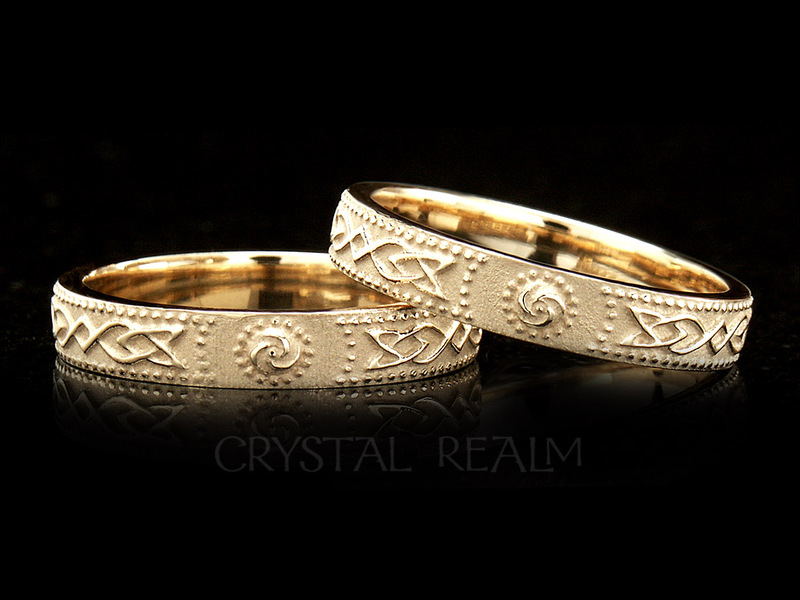 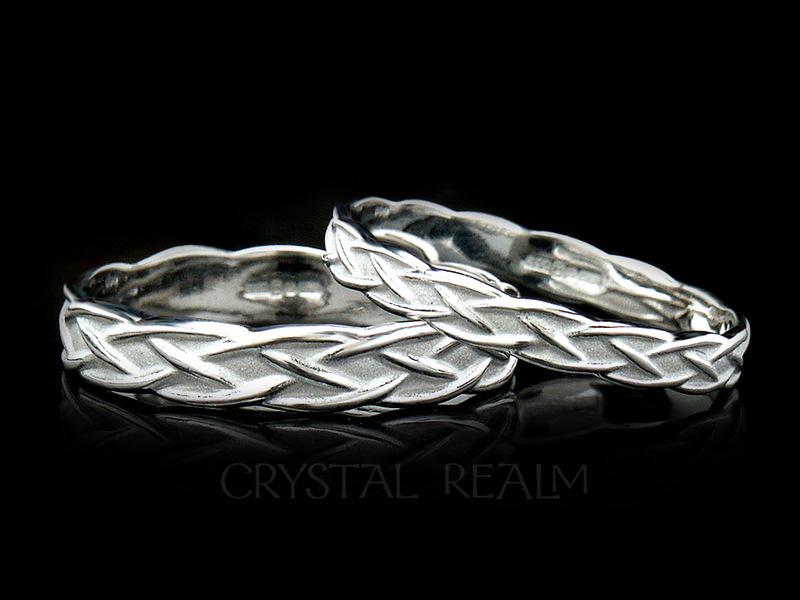 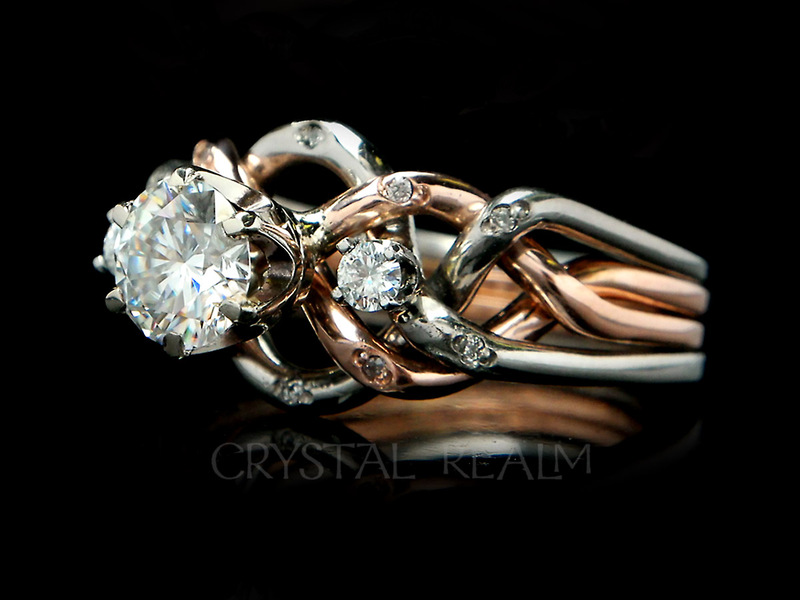 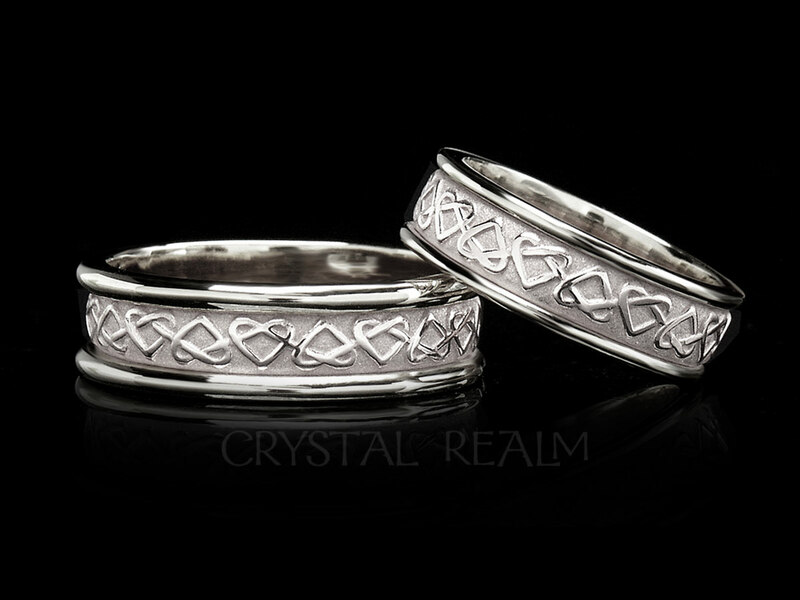 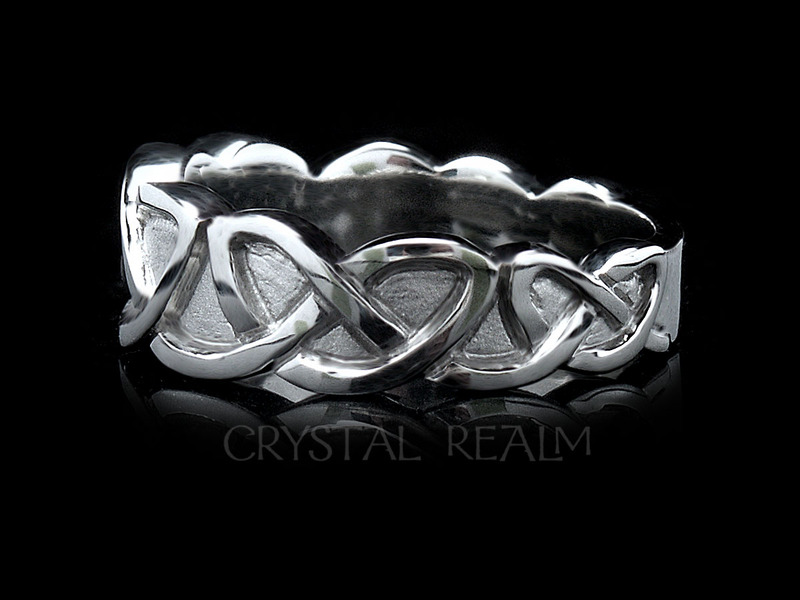 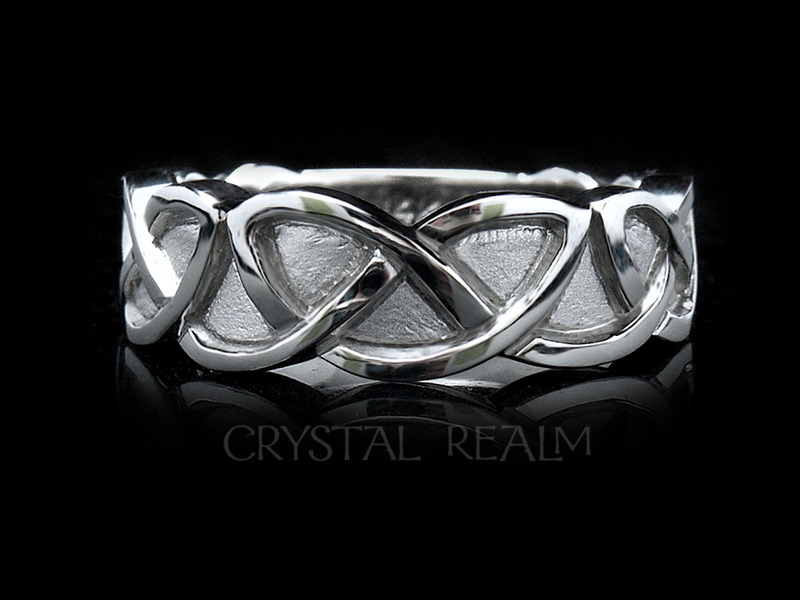 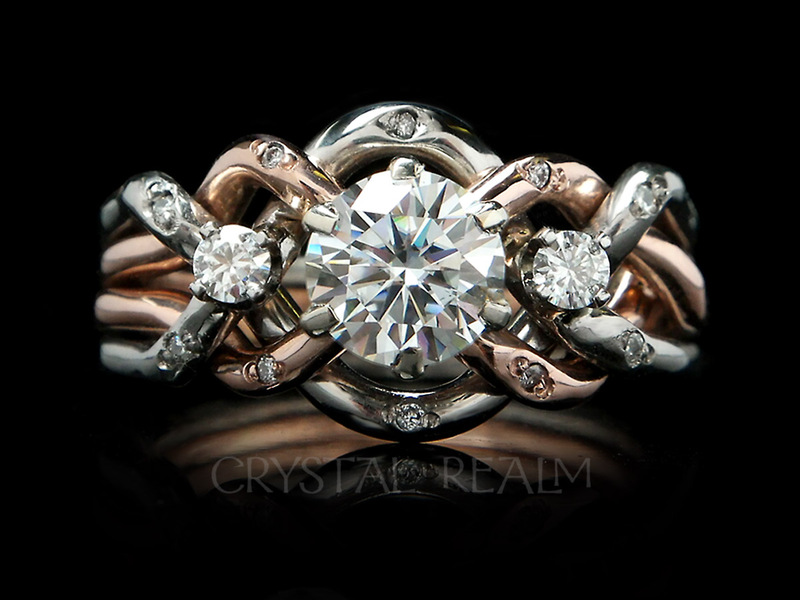 Give a trinity knot band to your beloved and acknowledge the timeless, eternal nature of your love. 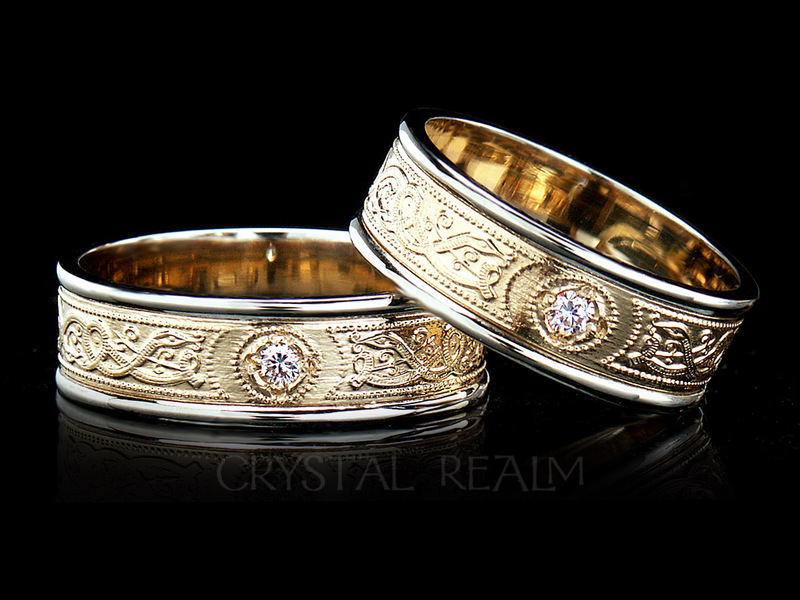 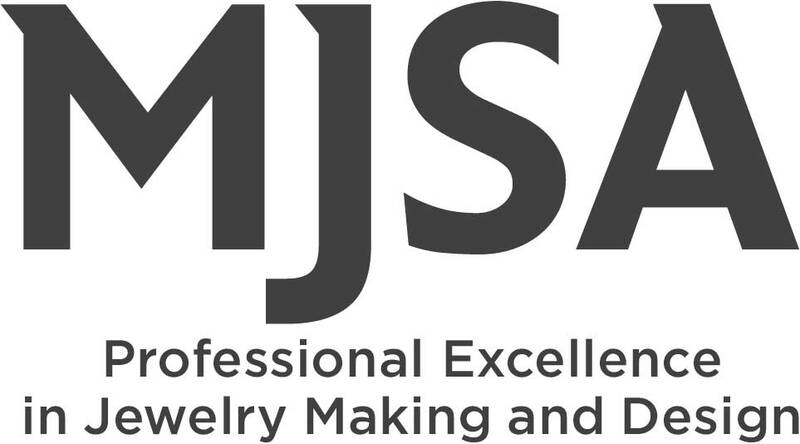 This elegant, genuinely hand-crafted ring is a very substantial and comfortable wedding ring with a solid look and feel. 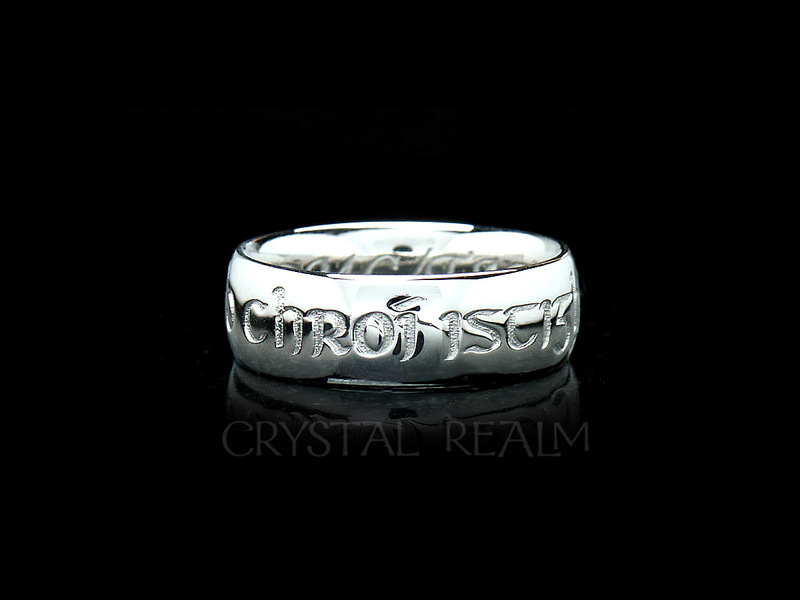 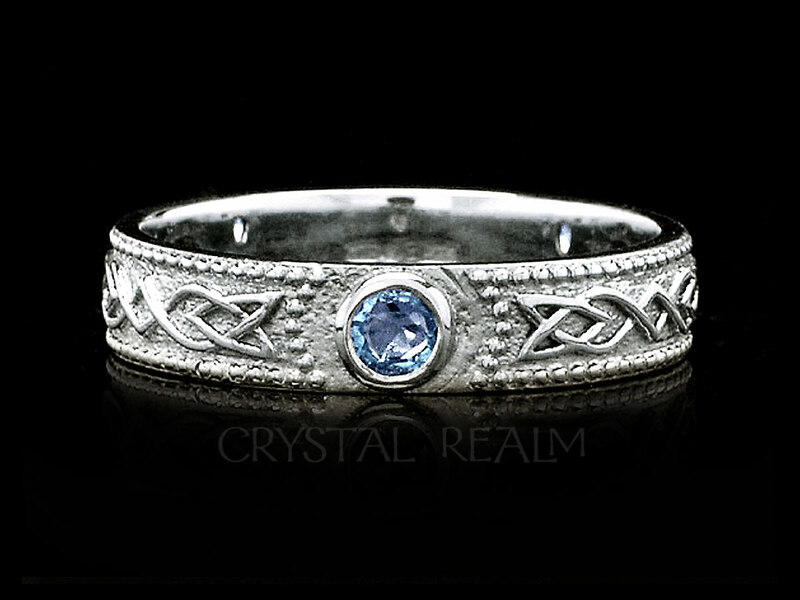 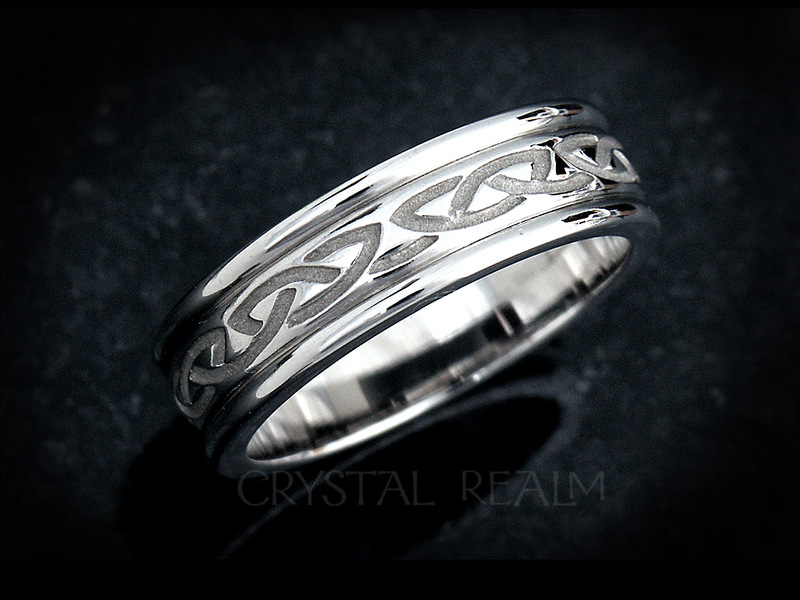 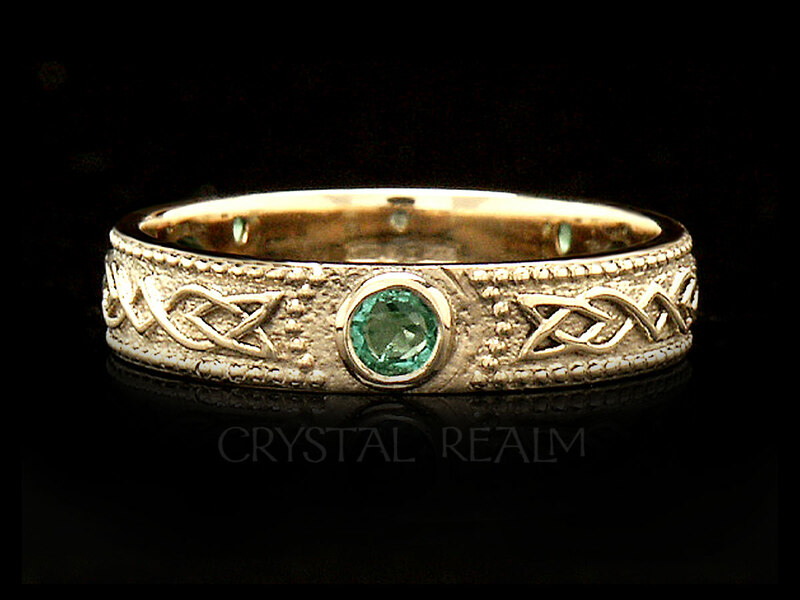 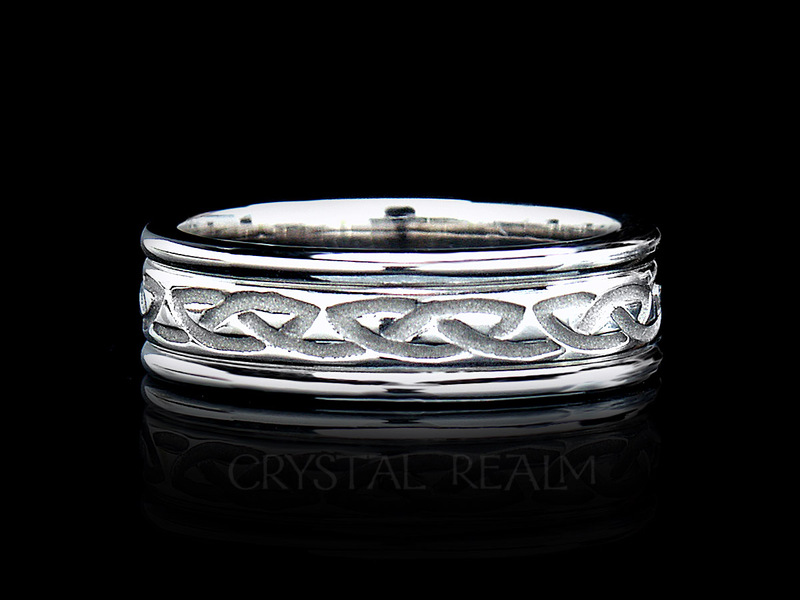 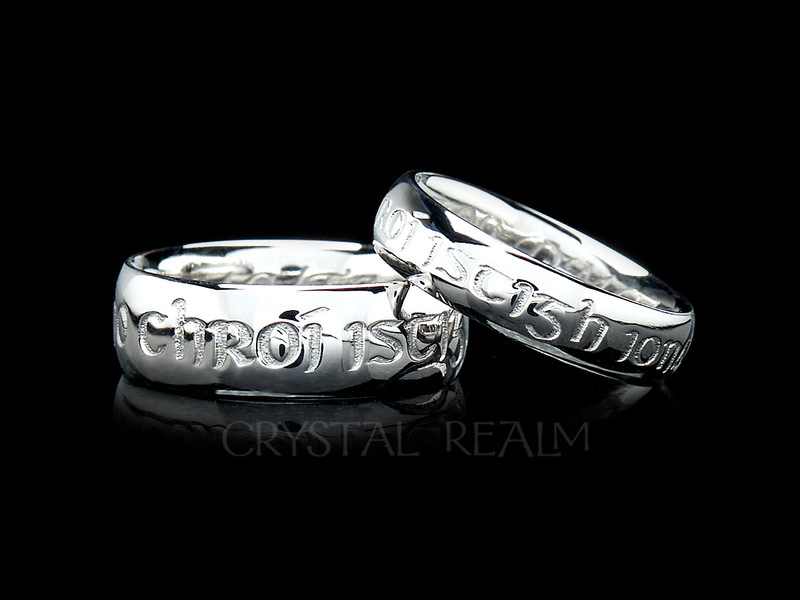 Used our Celtic ring sizer?